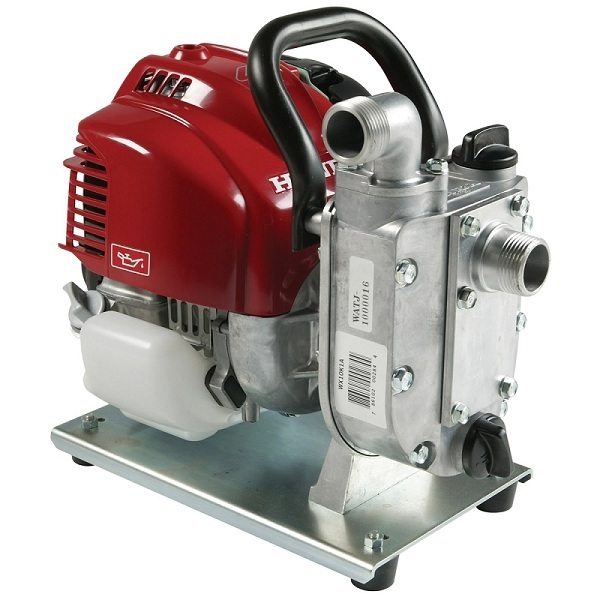 The Honda WX15TA water pump is perfect for homeowners, gardeners, boat owners, and more. 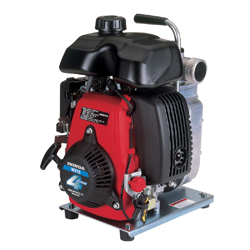 It's lightweight, compact, and easy to use. 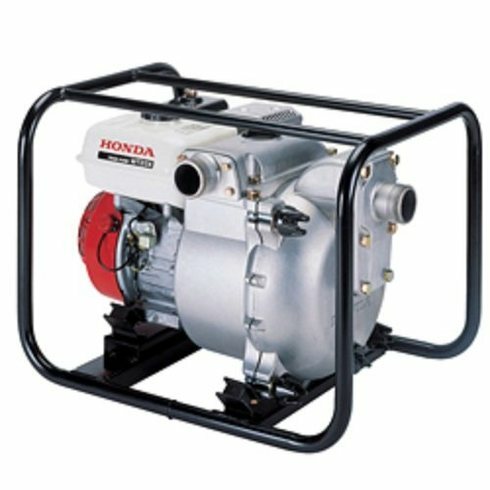 The easy starting Honda GXH 50 mini 4-stroke commercial engine is easy starting and provides ample power for the toughest conditions. It only weighs 20 lbs. 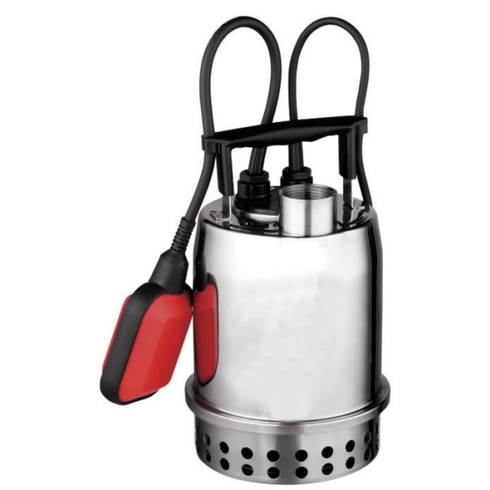 and easily portable.